An internal image created in childhood from relational experiences with parents and others, that significantly influences our choice of partner and how we interpret their behaviours in adulthood. An insect in its most mature, usually-winged form. a theory and practice that can be used in diverse situations involving human relationships. 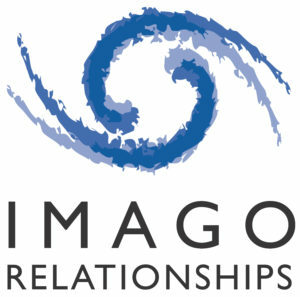 Imago helps people create the relationships they want to be living. It gives people the skills and understanding to get unstuck from old dynamics, whether they are showing up at home, at work or at play. We are born in relationship, we are hurt in relationship, we must heal in relationship. 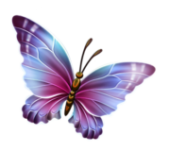 Imago shows us how so we can live our fullest potential - achieve our most adult form and fly, free from old limiting beliefs and behaviours. Imago was developed in the mid 1980s by Harville Hendrix and Helen LaKelly Hunt, authors of the best-selling book “Getting the Love You Want: A Guide for Couples”. It continues to evolve and spread. Workshops, trainings and therapy are offered in about 33 countries around the world.